A few days ago, Sister Mary asked why summer seems to call for thrillers. I don't know; maybe it's tied into our childhoods. Being scared for me as a kid was a delicious part of summer. Walking to the end of the high diving board and feeling like an astronaut when I peered down. Shrieking at horror movies with my friends. Lying awake in the tent with my cousins, too scared after ghost stories around the campfire to sleep. Let's see if we can find a variety of books to re-create that wonderful heart-skidding-out-of-your-chest sensation. At another time, we'll look at books for when you're feeling more faint-hearted. 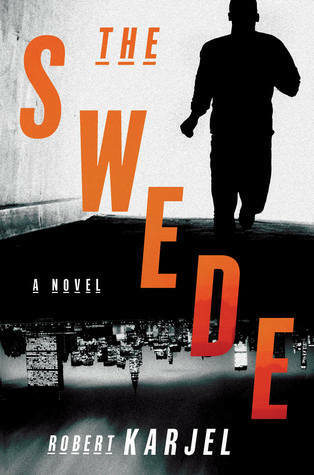 Robert Karjel is a helicopter pilot in the Swedish Air Force, and he wrote his first novel, The Swede (translated from the Swedish by Nancy Pick and Robert Karjel), by hand in lined notebooks during his off-duty moments in Afghanistan and Somalia. That's the romantic background behind the book's pitch as "le Carré meets Homeland" at the Frankfurt Book Fair last October, where Harper snapped it up for publication in the US on July 7. Now, we all take publicity like this with a grain of salt, but reviews such as Publishers Weekly's ("Filled with rich characterization and unforeseeable twists and revelations, this mesmerizing first in a planned series will leave readers gasping for breath") make me very curious. The book's plot involves two threads: a plan by survivors of the 2004 tsunami in Thailand to pull off a "highly complicated crime" in Topeka, Kansas and the counter-terrorism efforts of FBI agent Shauna Friedman and Ernst Grip, a member of Sweden's security police. The CIA has tapped Grip to interview a suspected terrorist imprisoned for years on an atoll in the Indian Ocean. Do I detect a romantic attraction between Grip and Friedman? Here's a book for people who like some dread, strangeness, and fantasy with their thrills. 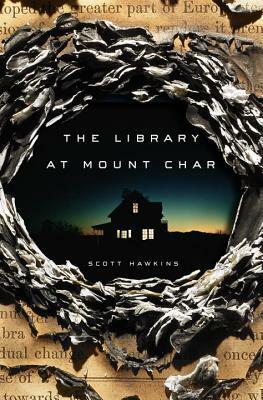 The Library at Mount Char (Crown, June 16) has been called "Neil Gaiman meets Joe Hill." The Kirkus review describes it as "[a] wholly original, engrossing, disturbing, and beautiful book. 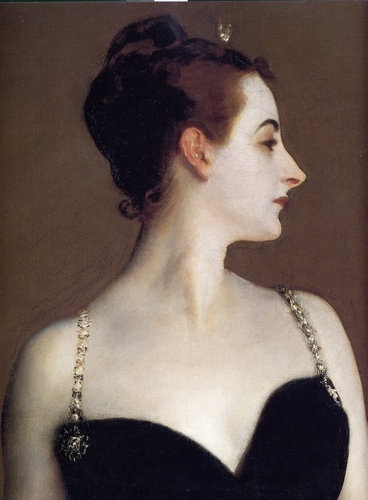 You’ve never read anything quite like this, and you won’t soon forget it." Early reviewers mostly love this novel, although it might not be your thing if you like to know what's going on from the very beginning (delayed flashbacks clarify earlier events) or if the prospect of animal deaths/appealing characters being harmed deep-six it for you. Its writer, Scott Hawkins, is a software engineer at Intel. He has envisioned a twisted world in which an all-powerful Father (God?) is the librarian at the Garrison Oaks library. Millions of books, which can evoke heaven or hell, are divided into 12 sections. Twelve American children, who were orphaned when their suburb was destroyed, are each assigned one section to study. The section of our heroine, Carolyn, is languages. Along with mastering their assigned sections, the students are taught to respect and fear Father, a harsh teacher. When the students are in their 30s, Father disappears. We'll leave the spookiness of that unusual library now and turn to an adrenalin-fueled series with an engaging bad-girl protagonist. 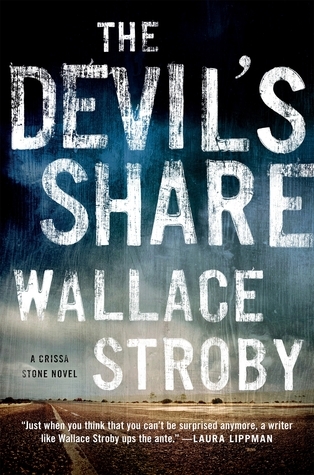 Wallace Stroby's Crissa Stone is smart, tough, and hard-working. She also has a mentor/lover in a Texas prison and a little girl with whom she hopes to be reunited after she can save enough money to retire. Crissa is a professional thief and occasional killer. When we last saw Crissa in 2013's Shoot the Woman First, she was involved in a disastrous drug money robbery. Crissa doesn't call in someone like Roger Hobbs's criminal Mr. Fixit, Jack (Ghostman, Vanishing Games), when heists turn sour. Instead, she pitches in, while remaining loyal to her friends—if they're not trying to kill her. In The Devil's Share (Minotaur Books, July 7), Emile Cota has lined up a buyer for his antiquities collection; however, the authorities ask him to return these priceless artifacts to their rightful country of origin. Cota elects to chart a midway course: he'll send the antiquities back, but he'll also hire Crissa to steal them en route so Cota can still make the sale to his buyer. Crissa assembles a heist team, and Cota's chief of security, Randall Hicks, feeds her team information. Happily, the thieves fall out—because watching characters scramble for treasure and their lives feels particularly good when you're reading in the hammock. There must be a law somewhere that says you can't pack a beach bag of summer thrillers and leave out Stephen King. I imagine he's probably caused more shivers on beach towels under a blazing sun than any one other writer. 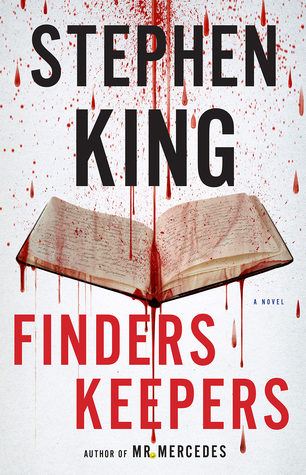 The cover of his just-released Finders Keepers (Scribner, June 2) makes me flinch just looking at it. I'm not a fan of blood dripping anywhere, but my jones about keeping books clean makes me uncomfortable seeing blood splatting onto that open book. What does make me happy is the knowledge that at the center of King's book is a relationship between a writer and a reader. King has previously written about an author held captive by his psychotic number one fan (Misery). This time, the obsessed reader, Morris Bellamy, is beside himself for two reasons: writer John Rothstein's famous character, Jimmy Gold, sold out for an advertising career, and Rothstein hasn't published a book for years. (I wonder if Bellamy would see the irony in his anger, which reminds me of the old Woody Allen joke, "The food is terrible––and such small portions!") After Bellamy kills Rothstein, he discovers Rothstein's cache of money and notebooks good for at least one more Jimmy Gold book, but then Bellamy goes to prison for another crime. Thirty-five years later, Bellamy is due for release, but the notebooks and money have been discovered. Luckily, the good guys from King's Edgar Award-winning Mr. Mercedes (Scribner, 2014), ex-cop Bill Hodges and his unlikely Watsons, Holly Gibney and Jerome Robinson, are available to deal with the displeased Mr. Bellamy. This summer's offering means there are two books down and one to go in King's Bill Hodges trilogy. Can you picture yourself reading a book some early readers say might result from a collaboration between Stephen Hawking, Stephen Jay Gould, and Stephen King? 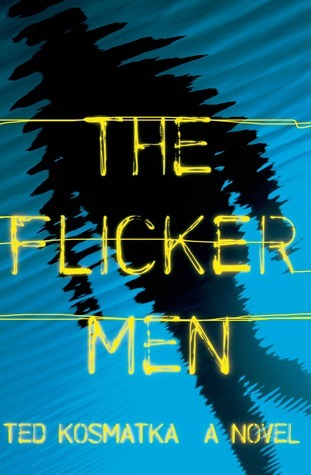 And what if I also tell you Ted Kosmatka's The Flicker Men (Henry Holt, July 21) made Publishers Weekly's list of top summer 2015 thrillers/mysteries? The Flicker Men is a sci-fi thriller featuring a troubled physicist, Eric Angus, who begins work at a Boston-area research lab and comes across some old equipment used in physicist Richard Feynman's double-slit experiment. Angus decides to re-create this classic wave-particle work, and he finds that a conscious observer seems to affect the electrons' position. Angus then varies the nature of the observer and comes to some unexpected conclusions. Obviously, this isn't one of those books you read when you've lain in the sun until your baked brain makes you sleepy, but if you're in the mood to let your brain do its own cooking, you might want to join me in giving Kosmatka's novel a try. Both LIBRARY AT MOUNT CHAR and FINDERS KEEPERS are in my summer reading plans along with MR. MERCEDES - I'm normally really good about reading King as soon as his books release but somehow I just didn't get to that one. Oh, well. I'll be reading both this summer for sure.